The Ezine Acts Business Helps You Build Narrow and Well Focused Web Business! The Ezine Acts Business shows you in very simple steps and through lessons learned from mistakes how to build easy, narrow and well-focused internet business. The best web business solution is given through lessons learned from business experiences to shorten your way to freedom and help you choose one topic you know about at a time. The Business Preamble with the First Tip on Your Business Term to Spur You. The Past Business Experiences and the Mistakes I Made to Learn From Them. The Answer to the Question - How to Build Focused Business on One Focused Topic? So, read wherever you want to read from the three sections of the Ezine Acts Business. The Ezine Acts Business Preamble! The Ezine Act's Business is about building a successful business at home whether online, or offline. You could eventually learn and avoid the mistakes of other people, and focus on the business pointers on this page. There are in fact many conceptional mistakes, as many people think that all they need is to build a website, or a blog to make money online. You don't even need a location, like the other big German businesses you see on the images below. But. you'll need absolutely, the best tools to covert the offline location into information on the web. 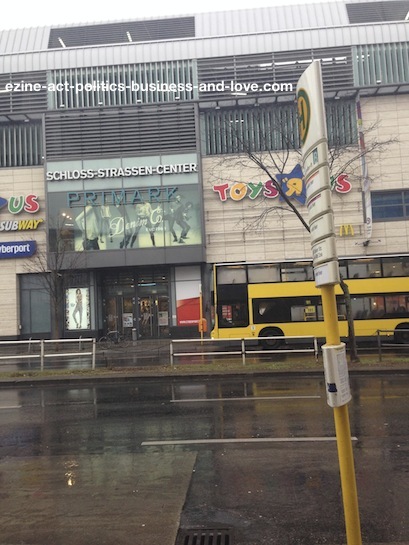 Ezine Act's Business: Big German Businesses in Berlin. You don't need to build just a website, or a blog. You need to build a business. But, you don't want just to build any business. You need to build well-focused business on something you love to do, or something you know great deal of information about it, or something you enjoy playing, or something you think useful for others from your own personal experiences with it. For example and back to the mistakes done by others while building websites and the mistakes I even made by building this wide concept website, you could take my journalism experiences with the mistake included to avoid building just a website for everything possible in the world. You don't need all of that and you'll waste your efforts and time on building a website about everything. No one in the world is interested in everything. You could know this from watching the search engines and remembering even the way you use them. As, you see from the Ezine Acts Business page, you use them to search for a specific information about a specific topic, or thing. Right? Other people do the same. Have you ever seen someone searching for let's say, "business", "love", or "politics"? 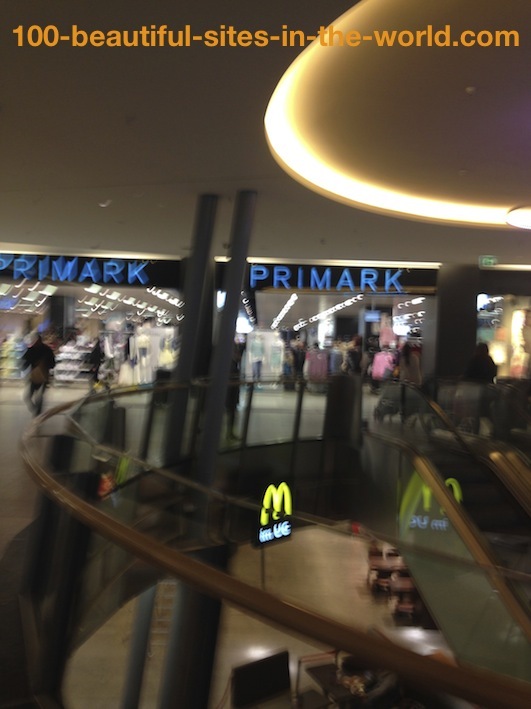 Ezine Acts Business: Primark and McDonald's in Walther-Schreiber Platz, Berlin, Germany. Serious and well oriented people never do that. If they wanted to search using the term "business" they will enter a specific term that describe the business they want to search to get the focused information on that specific business. The same thing goes to love and politics. To get you closer to this, so you could understand it well from the Ezine Acts Business, the term "business" alone doesn't make sense to locate focused information. Instead it needs one, two, or thee words added to it to determine the focused business information, you and other people want. This could be by defining the sort of business. For instance, gear business. So, these are two words in the search term to determine the sort of business you want. You could define it further by adding a third word to the two-word term, such as "chicago", meaning to locate gear businesses on Chicago and you may go further to locate it in a small part of Chicago. So, as you could see from the given examples on the Ezine Acts Business and sense the necessity of focused search terms and this leads us to focused websites that respond to focused search terms. You get the wisdom of it right from the Ezine Acts Business, although this page in a vey wide-concept website. All of this leads us again to the mistakes I did and other people still do while they think of building websites, just for the sake of building websites, as many of their fellows do, or as they expect to make money just from any kind of websites. So, you may wonder why you should take the search engines and the lessons you learn from the search engines secrets to build theme-focused websites! Ezine Act's Business: Balloon Mirrors on a Bean, Architectural and sculptural Business Development Indian Contemporary Artist Anish Kapoor. You don't want your website to sit there isolated on the internet and no one visits it. You want visitors to your website to make money from it even if you don't have anything to sell. You should primarily depend on the first source of free traffic and leads generating for your business. The free websites traffic from the search engines drives your website and the search engines are the first traffic sources to feed your website by visitors. So, this is all that the Ezine Acts Business is about. To get you focused on building a theme-focused website, instead of just building any website for everything. 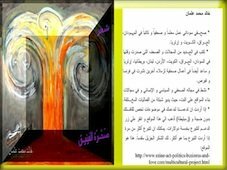 And here we come to my experiences with the Ezine Act, Politics, Business and Love, the wide and unfocused concept and the mistakes I did to build a website like this. In addition, why I left it to work by itself (after some adjustments to some pages - over 1000 pages now) to generate income, so I could focus again on narrow niches I have and some I am planning. Ezine Act's Business: A Business Focused on One Topic is Always Better Even about One Movie, Such as Trading Places. The Mistakes of the Ezine Act Wide Concept and the Lessons to Learn! Any question about building a business online is interesting. I have read many answers that have no meat. I think my answers have, as initiated from the Ezine Acts Business preamble you read above. I consider my answers have meat, because, I have read a lot of business literature on this regard. 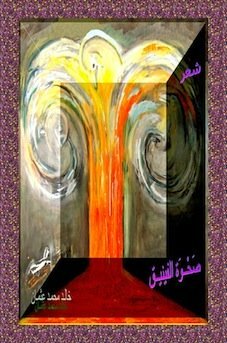 So, I have good insights about it all, despite the wide concept of the Ezine Act, Politics, Business and Love, which I built earlier in a hurry, because I thought that as an old man I have no time and patience to wait for long. So, prepare your kitchen, fisherman. There are lot of big fish in the sea of the Ezine Acts Business page. This would hopefully be your lesson to achieve your personal success in this regard at the time that you choose the right niche for you right, acquire the web article writing techniques with the Ezine Acts Optimization included to build web pages, and then use the same all-in-one-place tools to build automated content and continue your work at home project to achieve the success you deserve. 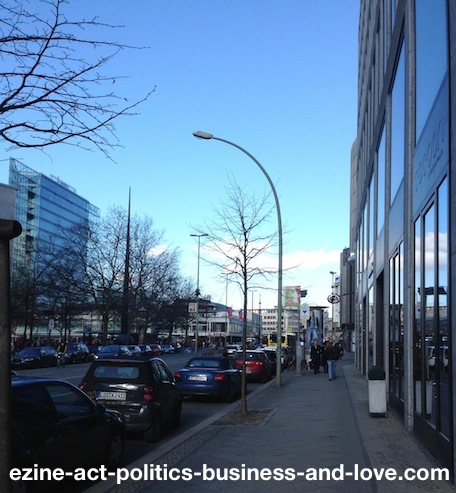 Ezine Act's Business: Berlin, Germany, Big Businesses, Schloss Strassen Center. I am quite sure that you'll get on your way from the Ezine Acts Business page to build a well focused home biz on the Internet on one topic when you read my personal experiences with the Ezine Act and know the vital mistake I made, which resulted in this wide concept website you are reading right now. The Ezine Acts Business page is only for you to avoid mistakes, while you research your niche and concentrate on your passion to drive it forward in a successful work at home project. However, before you go any further and if you were in a hurry, I have few comprehensive free e-books to answer the question and explain it thoroughly, better than I did here. You can get them and use them not only to build your theme-focused business, but to generate income too. That means, the good things are that you use the best building and optimizing tools in one place to build focused content website and you use them at the same time to generate referral income. This is the fast target of the Ezine Acts Business page. However, this doesn't mean the Ezine Acts Home Business insights you will read here are ineffective. They definitely have the insights you need to achieve your business goals and maintain some relations with new partners in success, or those you already had. Yes, you could learn from mistakes done by others, do it right and save your time and money too. The supportive sources included here help you get more business ideas, so you could do your business math right. I thought when I built the Ezine Act website to build it about all of those daily concerns and challenges in politics, business and love. This is why I have combined this content in three concepts together to build this wide home based internet network. I knew it's very wide arena, but it really has engaged me for more than thirty years of my life at home, and in many countries in this world, as I have mentioned on about me. But, I was unable that time to make the right decision and thought I will build it no matter what. That estimation was wrong. It was the mistake I did and then discovered few years later the fact that I shouldn't put all my eggs in one basket. That was the time I realized how well I might have done and how far I might have been arrived, if I had built it small at home from the start. This is invaluable lesson to learn from it from the Ezine Acts Business page, so you could prepare well, before you leap into this biz, following just ton of business opportunities, you stumble upon on the net. See the Ezine Act's Business Opportunities to get more insights. I should not have to build a website to write about my political, business and love experiences all together in one website. Instead, I should have been focused on narrow niches to build strong home business, since I already had the CTPM process to use for this purpose. Wide concept websites are wrong... But, I couldn't just delete this website although I built it with the wrong concept and had the wrong mind-set that time. I couldn't delete it because it is already with all its links on ten of thousands websites. If I deleted it, I will lose the hard efforts I made many years continuously, the free website traffic I have built gradually until it reaches more than 1000+ unique visitors per day and maybe great numbers of leads and many other things. There is no best answer at the Ezine Acts Business page here. If there is, it will cost painfully. So, I left it live to work on it continuously just to keep its presence online and keep that websites traffic coming in. After a while, I'll leave it work alone. Meanwhile, I started to focus on each ingredient of the politics, business and love concepts to discover the best concept that I could build it using one topic in a focused content-website. Well, I was lucky enough that I have the tools to do the discovery for me, starting from Choose It to the CTPM above. I ignored them the first time I built this website. When I discovered my mistake, I got back to them seeking help to build a theme focused, also called keyword focused website on topics that I know and love to do. It is about PASSION and I should work it in passion. Well, that could apply to you too. I investigated the tools I mentioned at about SBI to give me the best BIZ ideas and questioned them to discover the kinds of biz I like and enjoy to make the clear definition of my biz. 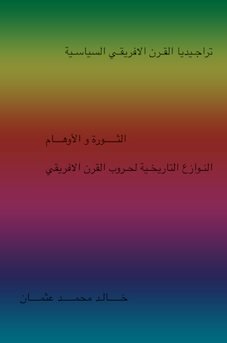 I found the process enjoyable, easy and it teaches me the basics to understand the nature of any business, its demand and so forth at the time I want to start it. Not only that, but in fact, I have been inspired by some success stories to realize the essentials of any kind of business online. 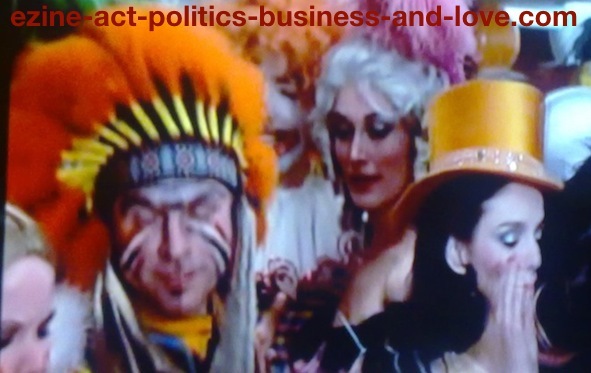 I used during the evaluation process only one word from the politics, business and love wide concept as a keyword. I chose the word "politics" because it involved me for so many years and effected my life for more than 30 years, so I know it well and it is one of my passions. But, as I mentioned at the preamble of the Ezine Acts Business, one word alone couldn't determine the focused business, as it is only a wide term. So, it needs another word to determine it and get it focused on from example (on what politics and where). The tools brought my attention to the wilderness of the concept and suggested other relevant keywords and some other seeds of keywords and provided some comprehensive sources of businesses to study in a matter of few days and evaluate all that data cohesively. I studied those keywords with other necessary business data and did many other (behind the hood) operations through the same tools to study, analyze and get the best keywords to create that theme focused website. Ah, not only that, but as "politics" is a wide concept too, I needed the suggested refinement, when I investigated the website building and optimization tools to acquire more insights and write the Ezine Acts Optimization and discover the perfect methods to build narrow niches. This is one of the best personal experiences I have in this centre of the Ezine Acts Business to help you and other folks get that influence right to succeed. So, the HOA Political Scene has born that way to present a narrow niche, called also home-based small business well focused on one topic and on one area in this world and most importantly, it has potential to spread from that point. It does. That seems like to begin small and then spread when the time permits and requires. It is important, if you were in this situation, to enhance your knowledge in any business by reading more articles about financing, such as the Ezine Act's Business Financing and affiliate marketing, such as the Ezine Acts Affiliate Marketing too. Bottom line... It was invaluable lesson, even when I come to read it again and again from the Ezine Acts Business page. It is here to advise you, so you could take care of your business planning, get the results of it in good reports in this topic and save time and money too. Yes, because when you save time on this business and do it right you save money and make money from simple business ideas explained at the money making mechanisms. From this point, I took another search. But this time I had the experience and the focus, more than I had many years ago. I did the second search on a topic I love and I love most to read about. I stumbled upon tons of money making mechanisms, but halted on few of them to pick up the breed of these mechanisms. I followed the same steps while using the tools I used the first time to search for another different keyword and study it thoroughly. 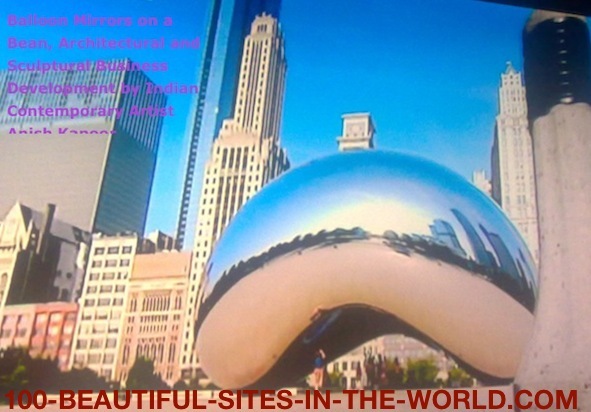 When I finished researching my topic, at that specific time, the 100 Beautiful Sites in the World has born (see the link to Chicago above) and I gave it as a gift of love to my daughter in her 21st birthday, which was coincident with her first year in the university. As for the two other keywords in the Ezine Act, which are business and love, I already have some parked domains to use for business and for love with two narrow themes, all of which I used the tools to research and analyze well. So, expect two new and well focused websites to appear shortly, I hope. Both of the two existed content focused websites and keyword focused websites I mentioned and linked to them on the Ezine Acts Business page above are now performing better. In a matter of some few months they will be more important than the Ezine Act website because simply this website was built with the wrong concept. However, with the lesson learned, I will keep it alive, since it has many other benefits... but not the most desired, though. I use it now as I love to call a website with Shadow Strategies. There are in fact, Seven Shadow Strategies here. Based on the values and the outcome of the business experiences on the Ezine Acts Business page about, we come together to the "how to" question to focus on one theme to build a well-focused business. 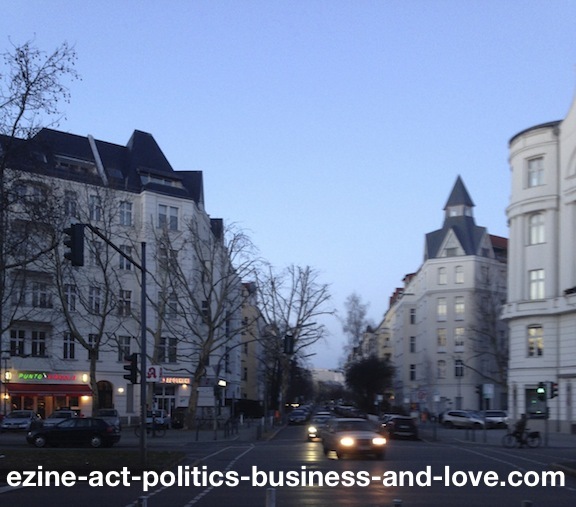 Ezine Act's Business: Punto e Virgola Restaurant, and Other German Businesses Around, Berlin, Germany. How to Build Focused Business on One Focused Topic? Did you get the focus you need from the Ezine Acts Business preamble? Did you get the business wisdom from the personal business experiences explained on the second section of the Ezine Acts Business page? Well, keep on with the Ezine Acts Business inspiration. If you feel any failure while trying hard to build a web business, you could possibly kiss your failure far-well, by following the tips and techniques on the third section of the Ezine Acts Business page. Continue the Ezine Acts Business to build focused business on one focused theme at this link. When you finish with the resource page, close that browser window to return to the Ezine Acts Business to get more business wisdom. 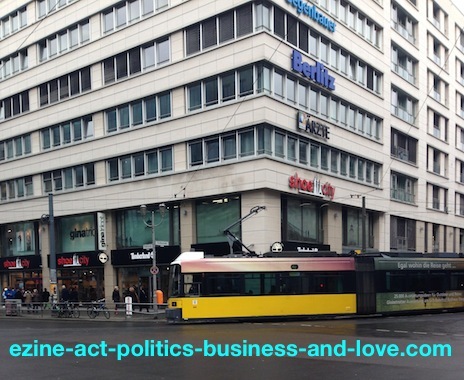 Ezine Act's Business: Top German Architectural Business, Berlin, Germany. The Ezine Acts Business Notes! Enjoyed the Ezine Acts Business lesson? Is It Good Enough to Help You Build Your Passion? Well, after the hard efforts I made on the Ezine Acts Business to help you do your business right, pay me a beer and have cheers with me... OK, instead, "like" and "tweet" the Ezine Acts Business page to Twitter, or "pin" the pictures using the small buttons you see on this page. Many thanks, dear fellow. The information on the linked pages on the Ezine Acts Business support your goals, if you were here at this line to build the right business for you, sincerely. And I am sincerely with you heart and mind. Ezine Acts Business: Consult and ask your business question! The following website building, automating, optimizing and monetizing tools on the image below empower the Ezine Acts Business and the entire Ezine Act Blog at Khalid Osman's Network. So, chances are good to use them to empower any business idea in your mind. Biz Build It... With Us!